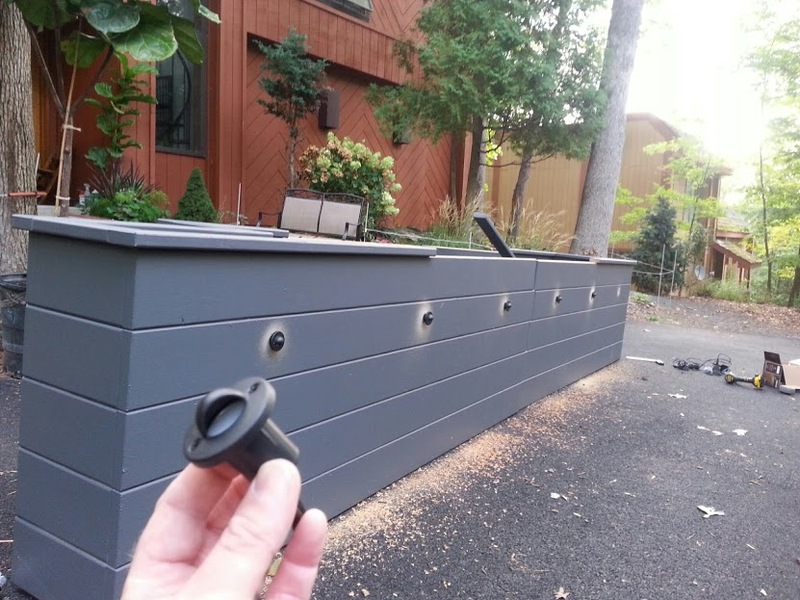 New York Plantings Garden Designers and Landscape contracting Installing Landscape lighting on this custom built planter made of cedar and then stained with a solid deck stain by shermin Williams. 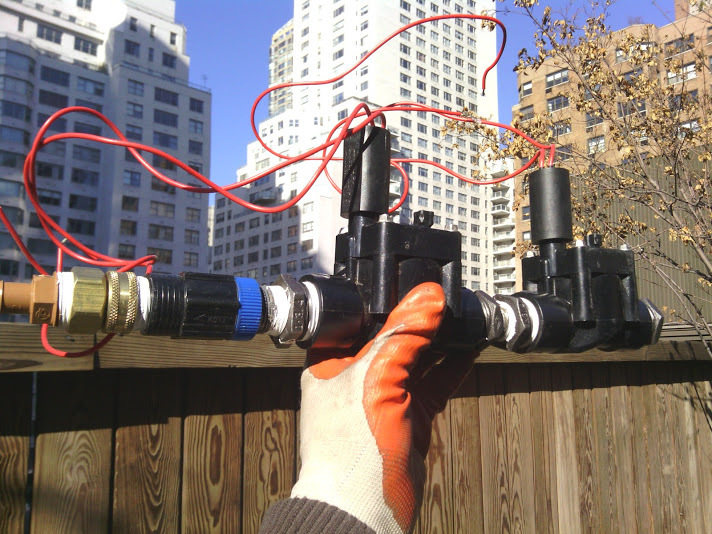 New York Plantings Landscape Lighting has made this a trademark and customer favorite. 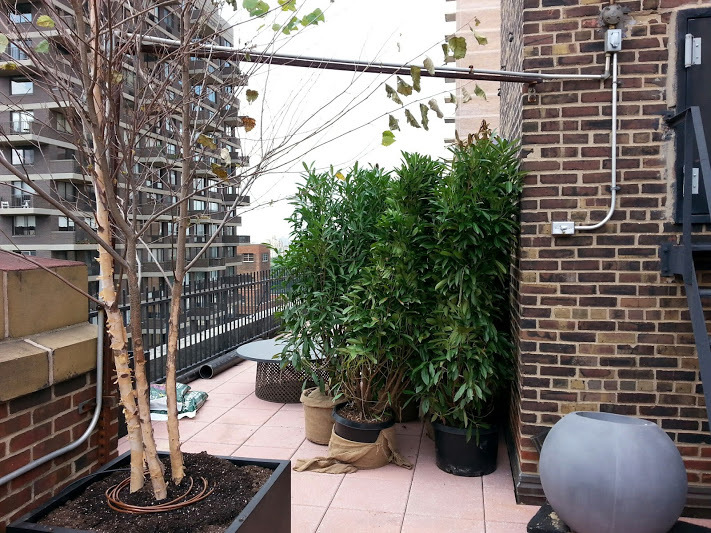 This type of landscape lighting is almost always requested by clients in NYC who order delivery of our beautiful strong custom built wood planters for rooftop gardens, planters for restaurants and cafe, sidewalk planter boxes and NYC townhouse gardens. To make a dedicated shop solely to help manufacture custom builtplanters. These beautiful large cedar custom planters are coated with 3 liberal coats of polyurethane clear after a fine 3 step sanding process. 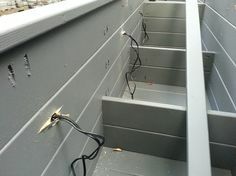 Hidden fasteners driven through the 3/4″ marine grade laminate liner and laminate beam reinforcement ties the sides to the bottom of planter. 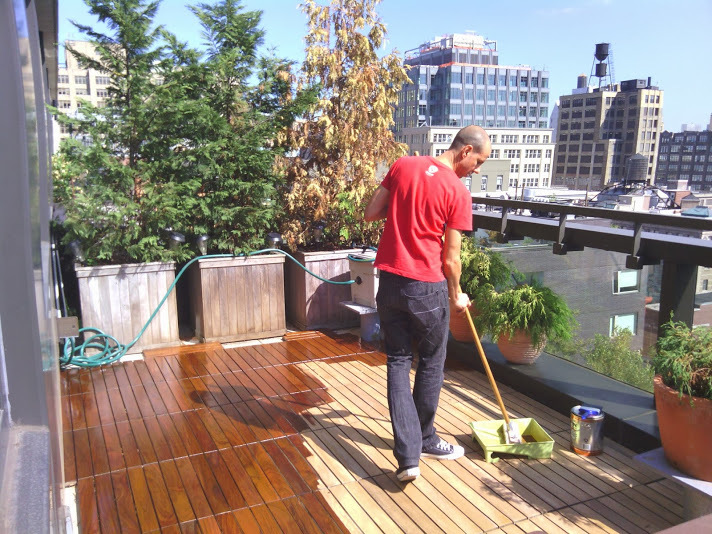 A heavy duty 1.25″ thick pressure treated decking board is used for the bottom. 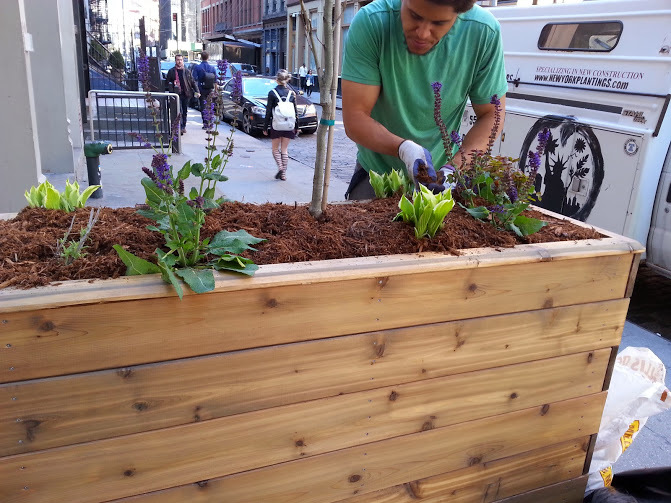 Making the strongest and most beautiful custom planter boxes in NewYork City came from years of gardening experience on rooftop and penthouse gardens, planting in sidewalk planters for hotels and restaurants for commercial gardens and landscapes. 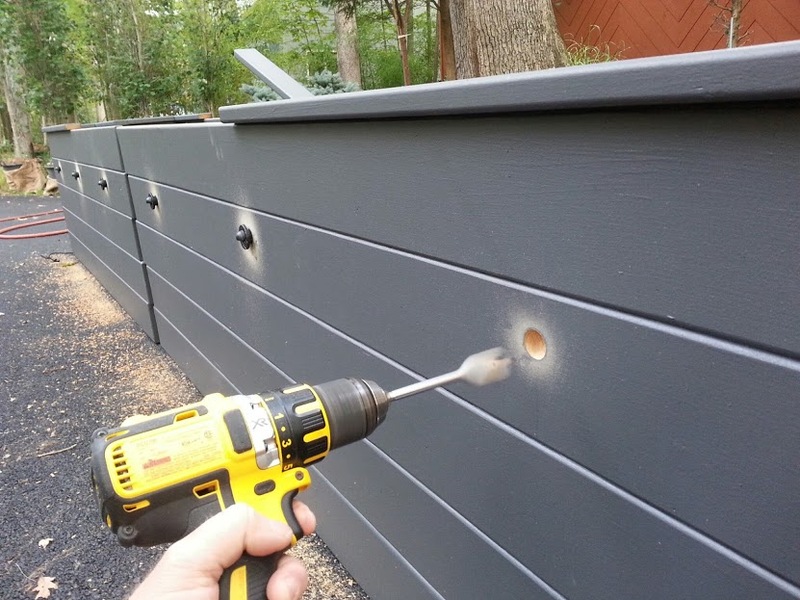 Noticing many styles and designs of wood planters as well as noting just where the traditional carpenters make mistakes or build planters with brads or nailguns to save time but this does not make as good of a joint as the heavy duty screws or stainless steel screws used by NY Plantings Garden Designers of Manhattan. 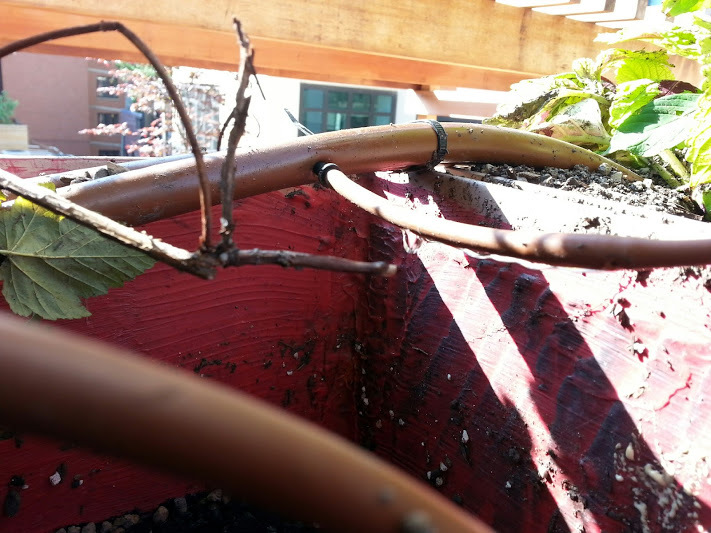 Taking note of where most Planters fell and need to be strengthened and where Planters tent to become soft splint or rotted and where Planters should be protected from the moist heavy soil that will deteriorate wood or create pressure inside the planter box. 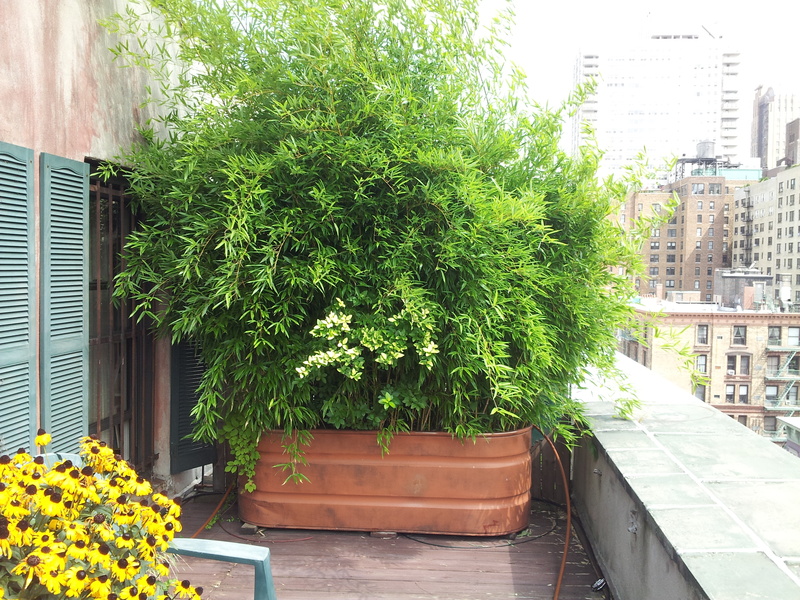 The ability for a planter box to properly support a tree or plant encouraging growth and good plant health is possible by considering factors such as proper drainage ability, insulating qualities and of course custom sizing and shape that will grant as much soil capacity as possible. Even a few inches in each direction and almost double the soil capacity creating a much better living environment for plantings compared to pre made Planters purchased online or in local stores. 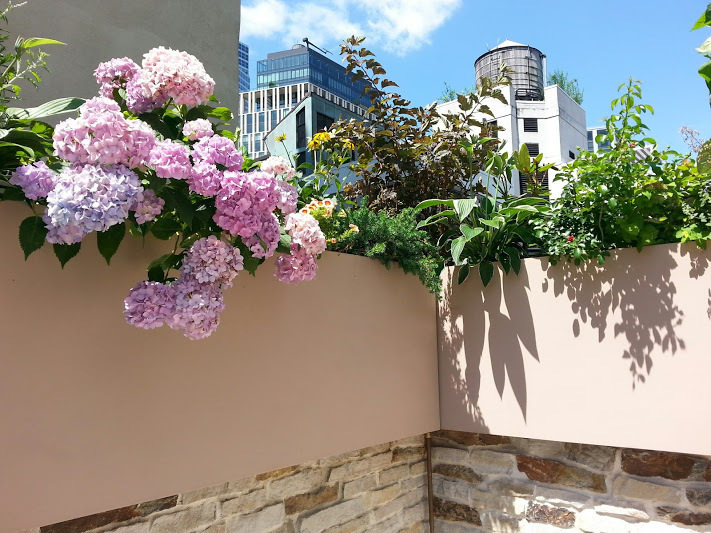 When looking for custom Planters in any size from window box Planters or flower boxes to large built-in Terrace Gardens, penthouse roof decks or large cube style tree Planters for sidewalks and cafes you can know that New Yorkplantings can build for you Planters that can last a lifetime. 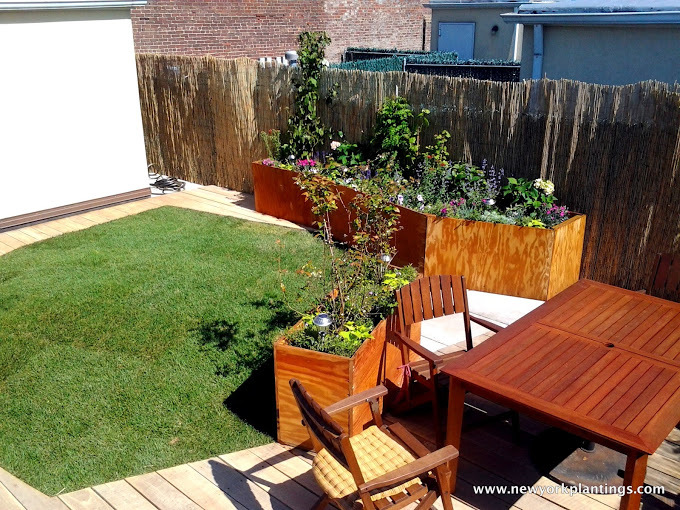 Contact New Yorkplantings garden designers & Landscape Contractors for your custom Planters. 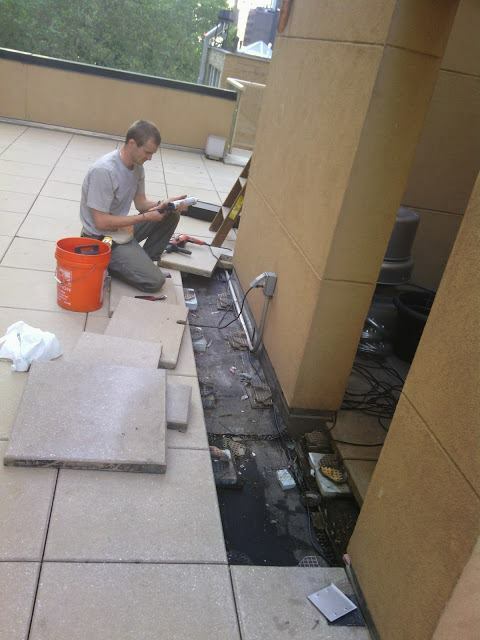 Payment is always made in full upon ordering and special service that goes beyond just a quality plaster such as delivery options with set up of drainage filter fabric and soil delivered to your home garden or commercial building rooftop and sidewalk gardens. 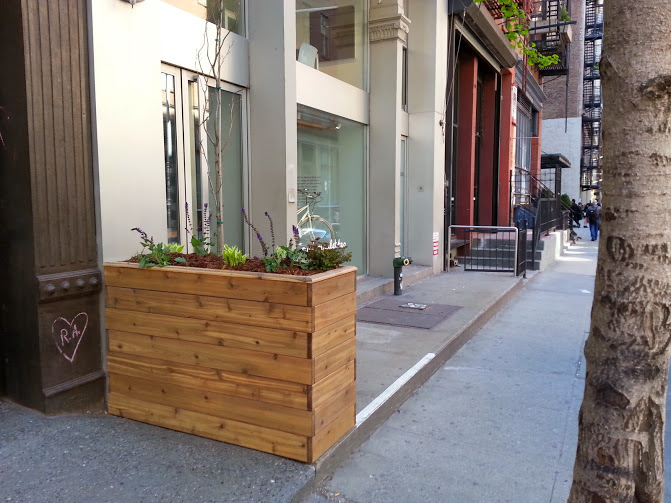 Call 3475587051 to order planters and discuss options. 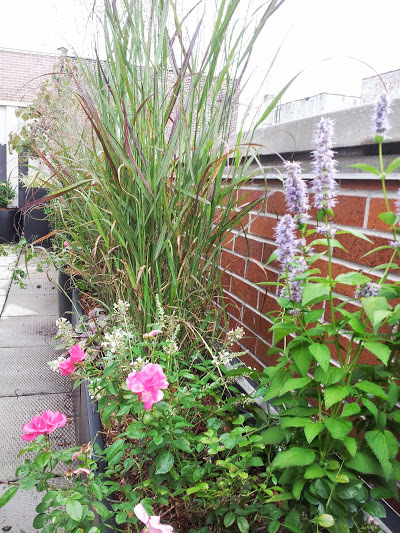 Deciding which NYC Landscape Designer to work with. 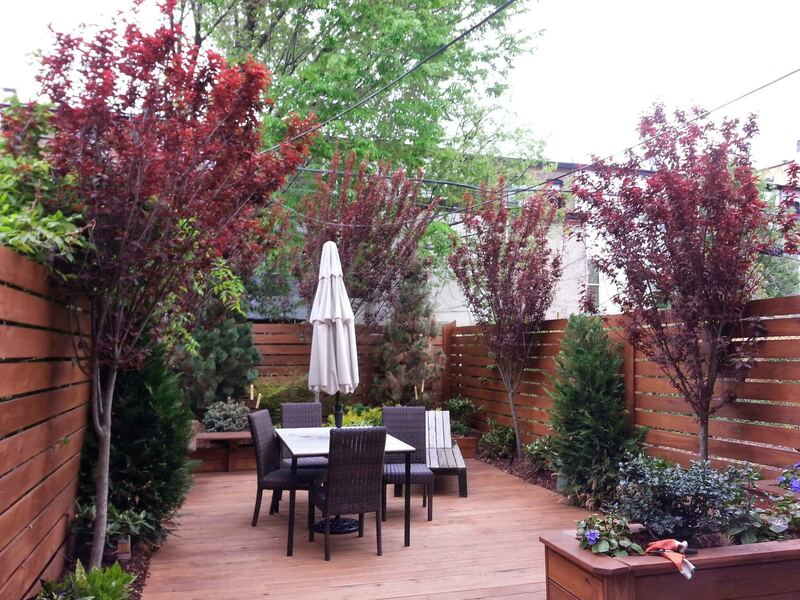 When considering what style of landscape design for your Manhattan townhouse garden or rear yard landscape you can contact “New York Plantings Garden Designers and Landscape Contracting NYC” for Small yard landscape ideas or urban gardens. 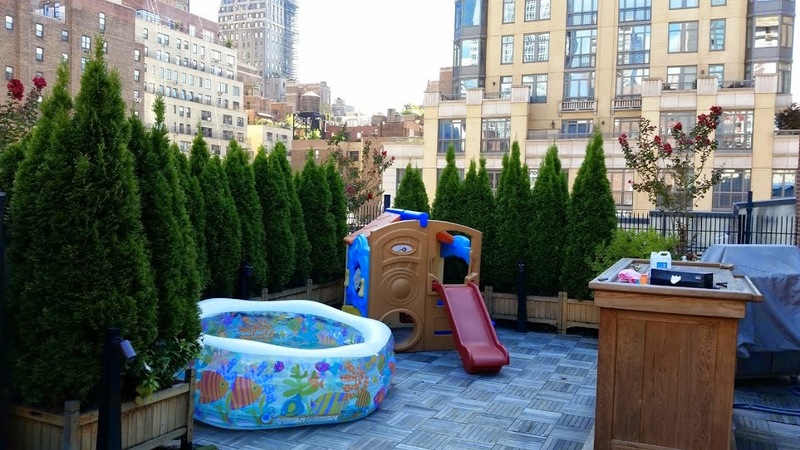 New York Plantings Garden Designers and Landscape Contracting NYC follow below orders during any landscape renovation projects according to client’s requirement and budget. Order: any soil digging is done first. deck, fence, pavers, planters plants, irrigation, staining, landscape lighting. 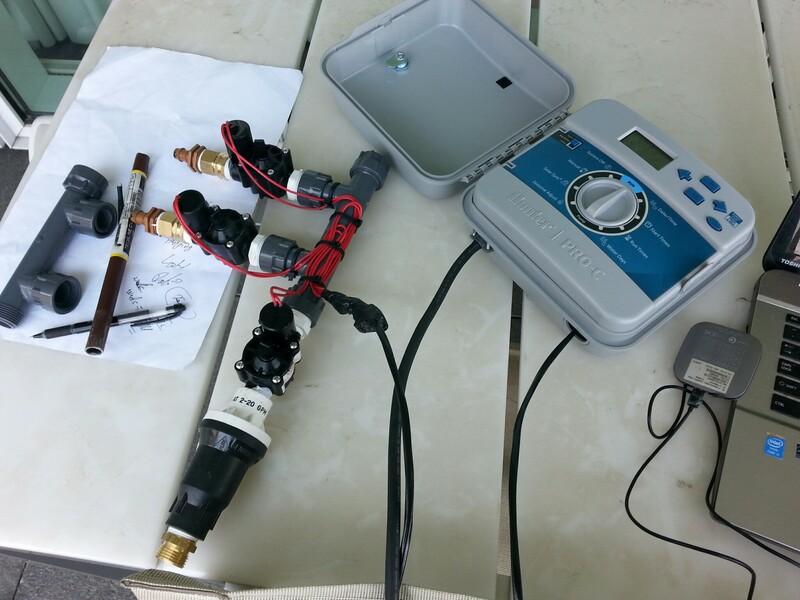 A NY Gardening service company that can also design and install professional drip irrigation systems and landscape lighting such as NY Plantings Irrigation is a good bet to save thousands over hiring two separate companies (one for landscape/gardeners and one for Drip irrigation installations). 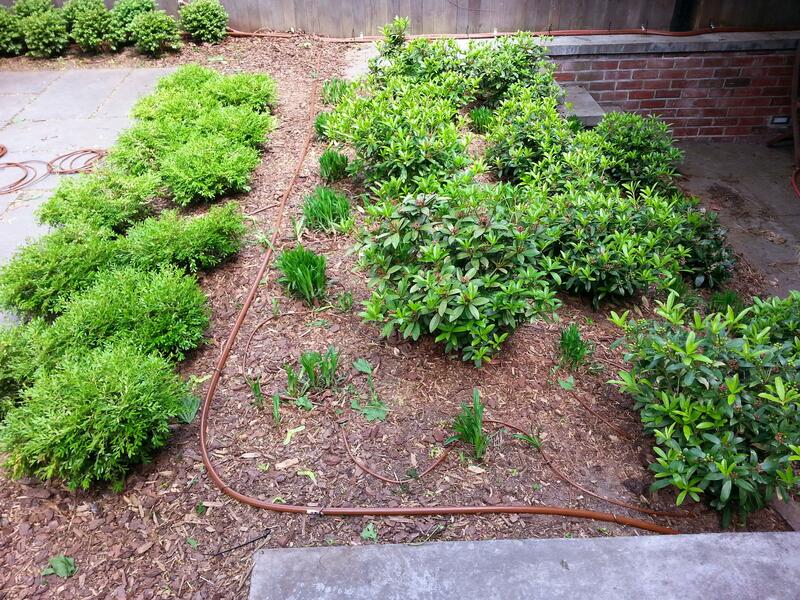 New York Plantings garden designers and landscape contractors is a broad scope company that offers unmatched garden design/practice along with the ability to install most hard capes with excellent quality. 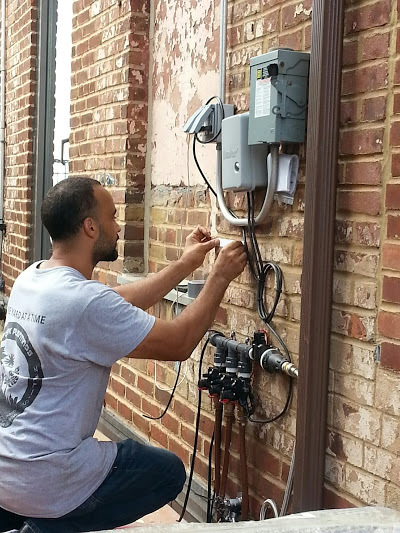 We own a small Landscape lighting/irrigation company with a dedicated service truck and average an installation per week besides other services. 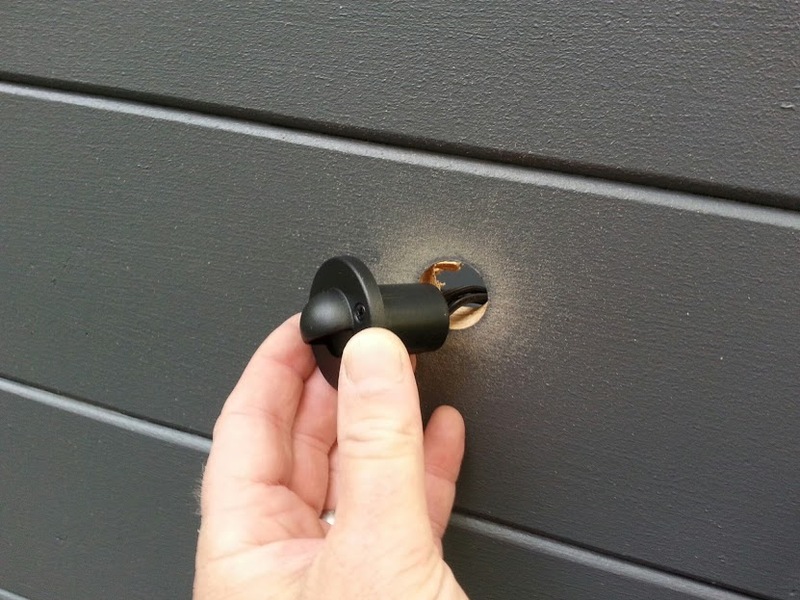 ​Have some great and recent green wall experience both small and huge.